As an active and healthy individual, Spencer Schneider decided to start his own fitness and meal prep program called Spencer Schneider Training to help other individuals meet and exceed their health and fitness goals. 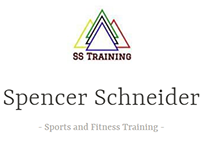 Spencer Schneider Training is a fitness training facility provides a diverse range of fitness programs and meal prep training for individuals looking to take more control of their health, weight, and fitness and feel like their best selves. Some of the main programs offered include boxing and boot camp training. These programs offer instruction for individuals at any level from beginners to athletes and experts. The facility provides access to highly skilled and qualified trainers as well as the latest in cutting edge technology and equipment to meet all of your fitness needs. In addition to fitness training and workout programs, Spencer Schneider also provides informative meal prep training to help individuals keep their health and fitness goals organized and on track. Meal prep has become an essential piece of health and fitness training for many reasons. 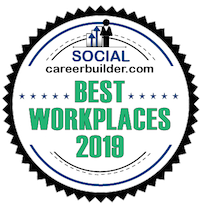 First, it can save you time and money as many individuals often complete their meal preparations once a week, leaving the rest of the week open for work and other responsibilities. It can also be a great stress reliever, knowing you will not have to worry about what’s for lunch or if you have enough food for the week. You will also be much less likely to order take out or fast food. 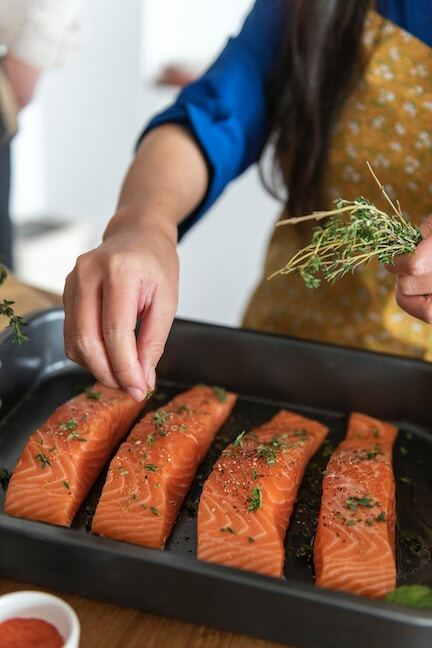 Additionally, meal prep is great for weight loss and portion control as you decide which ingredients to use and how big or small the portions will be. With a passion for cooking, Spencer Schneider naturally wanted to incorporate meal plans and meal prep into his training programs, highlighting the importance of a balanced diet while also making eating fun and desirable. Too many meal plans become boring and bland, causing individuals to give up or slip after only a week or so.